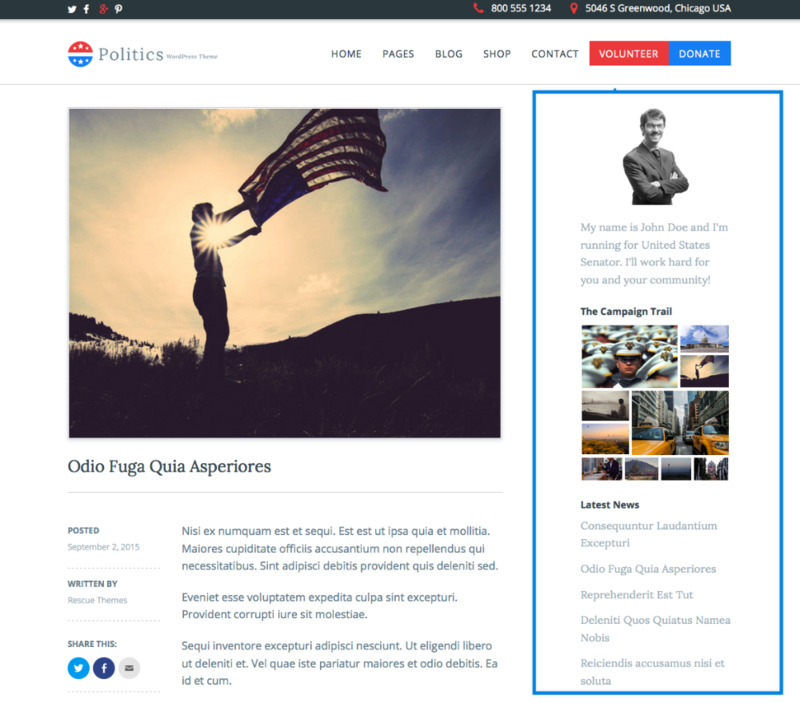 The inner sidebar that displays on posts and pages. 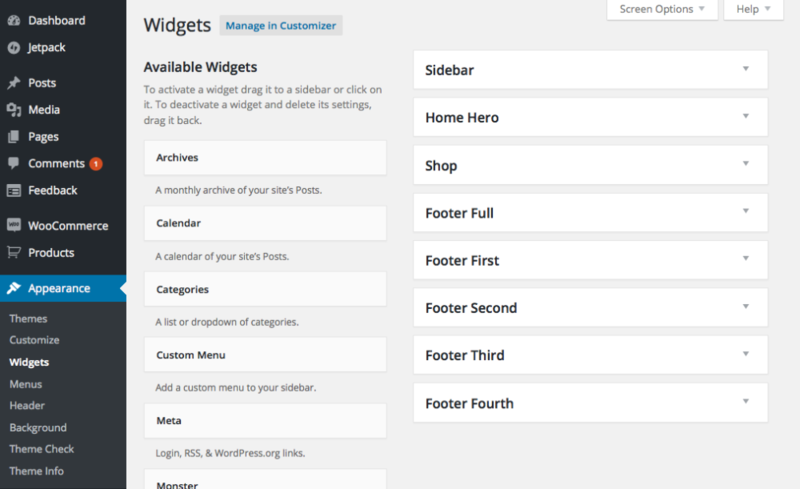 The shop sidebar will only appear on the widgets page when WooCommerce is active. 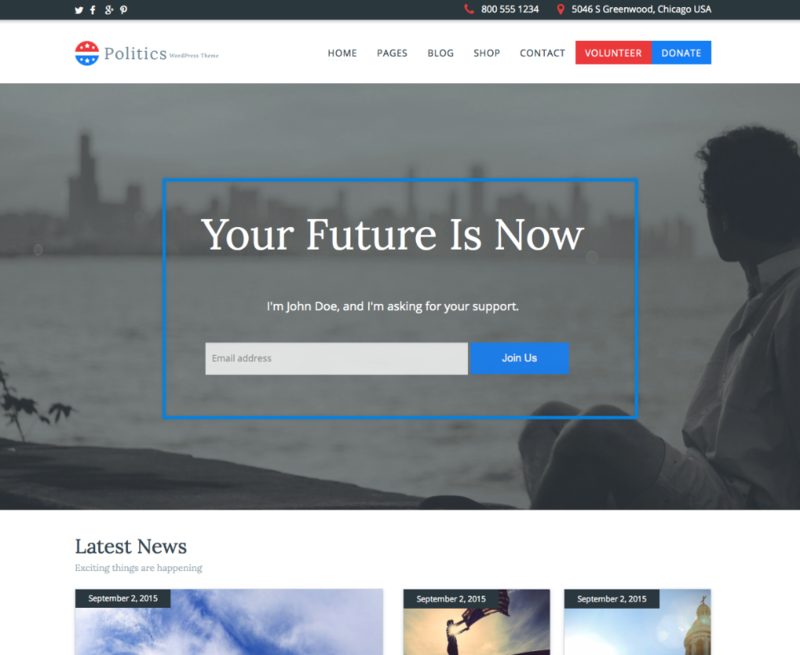 Need to upgrade to Politics Plus? 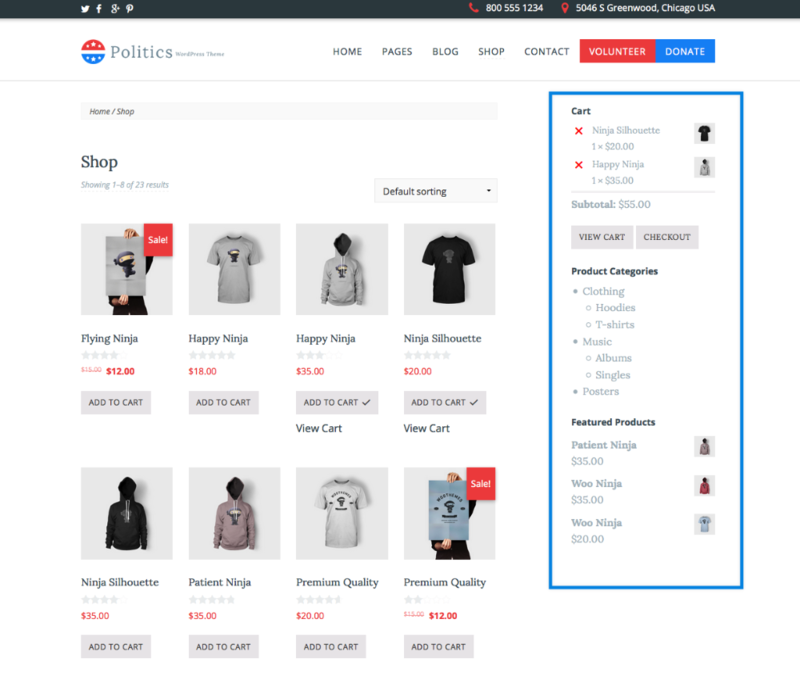 Get it today and enjoy additional color options, font choices, eCommerce support, and more!